For the second year in a row, A E Skin has been nominated for Best Aesthetic Practice by the Aesthetic Show. This prestigious award “recognizes the outstanding efforts of a team to build and grow an exceptional aesthetic practice.” The winner is determined by public vote. All you need is your name, telephone number, and e-mail address; it takes less than one minute. Click here to vote for A E Skin. The winner will be announced at the Aesthetic Show in July 2014 at the Wynn Hotel in Las Vegas, NV. Winners will be featured in an Aesthetic TV episode, included in the Aesthetic Show public relations campaign, featured in the Aesthetic Guide, and receive a trophy to display in the office. A E Skin won the award in Los Angeles, CA in 2012 at the Aesthetic Academy in Beverly Hills, CA and this year we are looking to win it on a national scale. 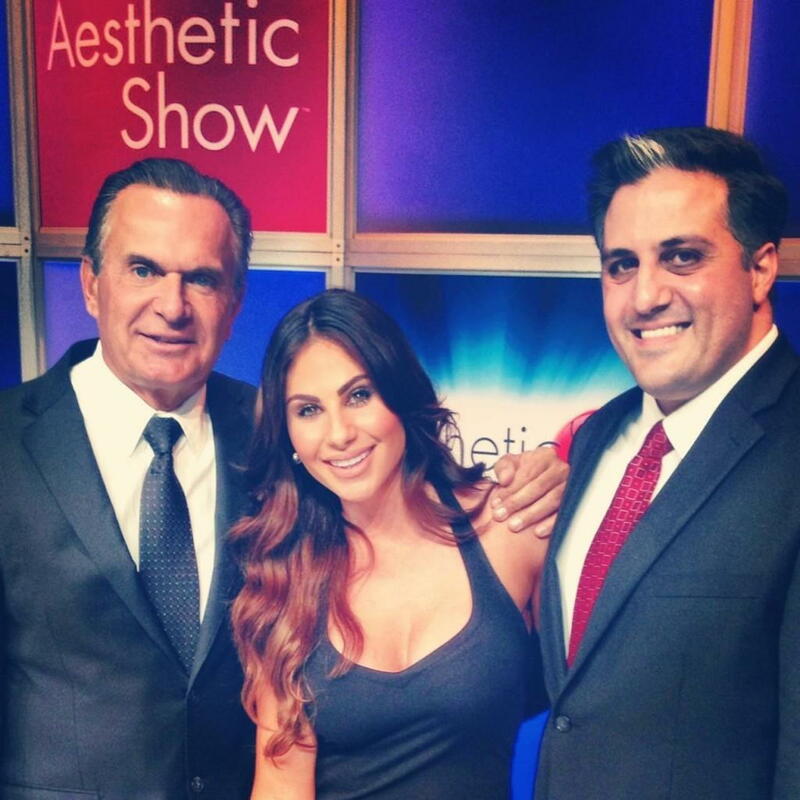 The Aesthetic Show is an annual event held in Las Vegas, NV attracting cosmetic doctors and their practices to highlight the newest technologies, treatments, and products in aesthetics. The Aesthetic Academy is a smaller scale event and this year will be held in San Francisco, CA during Valentine’s day weekend. Thank you for your support!